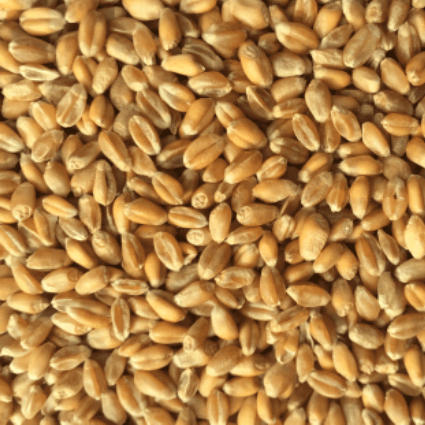 Cereal grains are an excellent source of energy, a good source of protein, and a fair source of all the minerals except calcium. 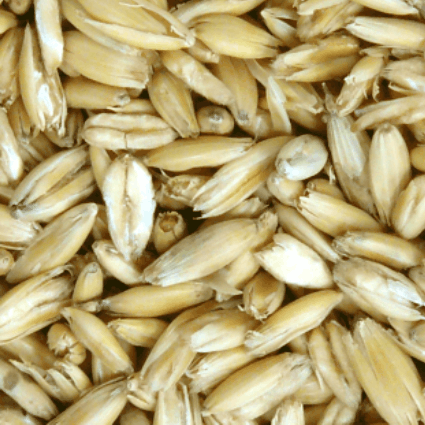 There are only minor differences in mineral and vitamin content between grains. 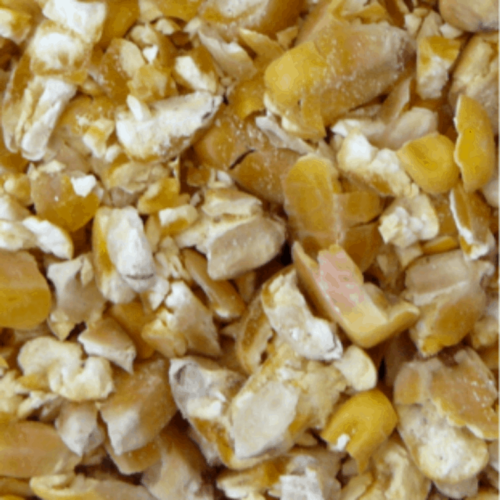 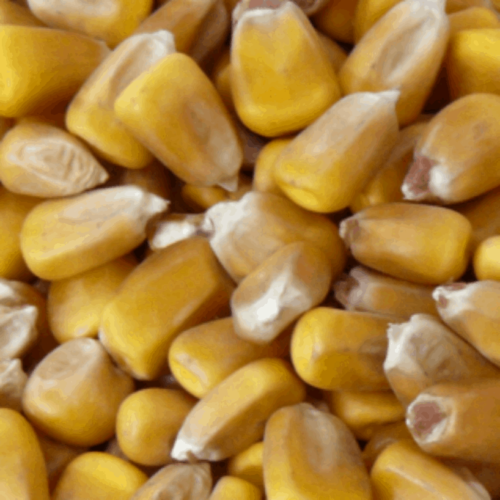 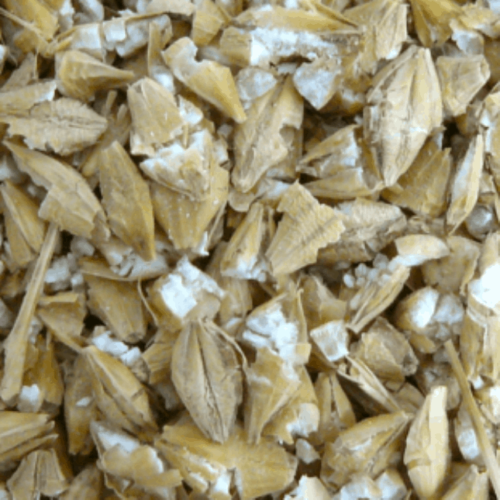 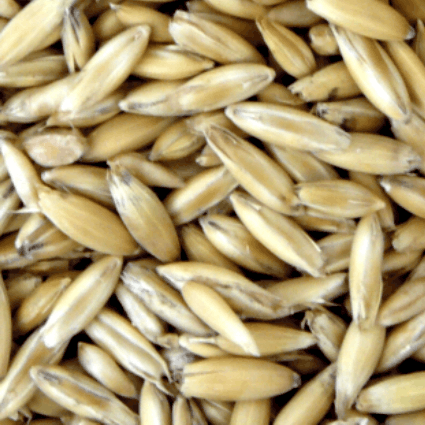 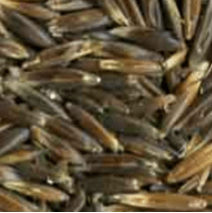 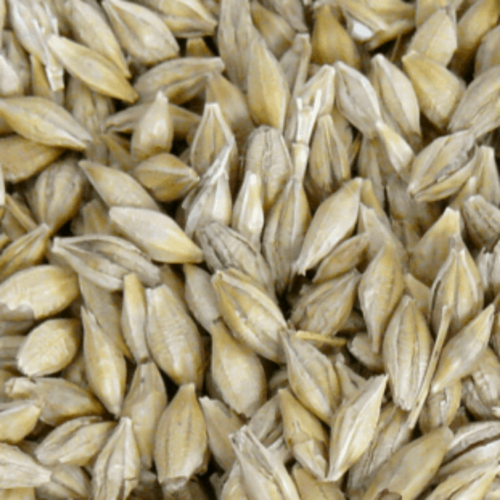 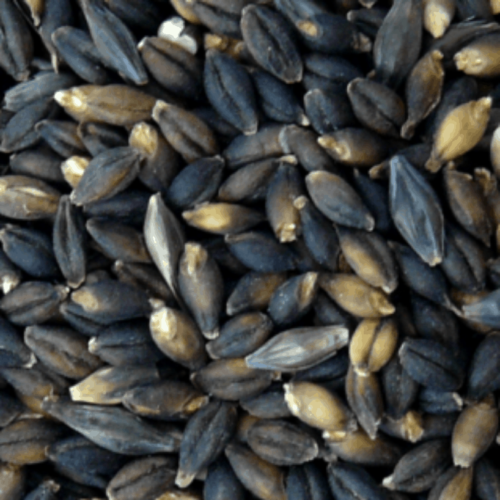 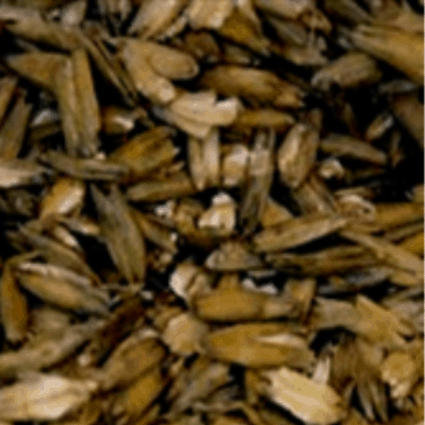 Differences between grains in feeding value are often a reflection of starch content, rate and extent of starch digestion and how completely the starch is digested by a particular animal.